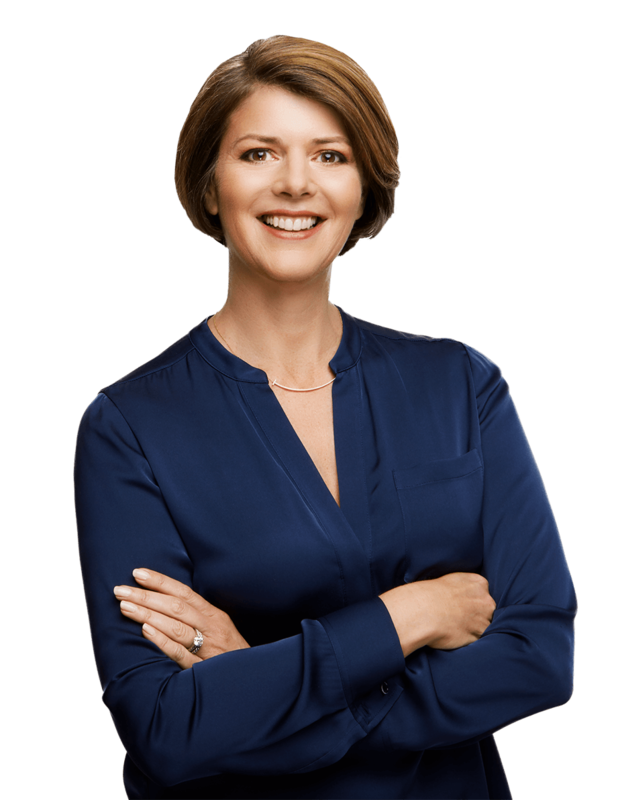 As you know, the first pillar of The Myers Way® is to remove the toxic and inflammatory foods such as sugar, alcohol, and processed foods that can damage your gut. While following the first 30 days of The Myers Way® Autoimmune Solution Program, I recommend avoiding all sugars (including natural ones). 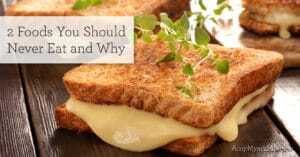 This is particularly important if you’re addressing gut infections such as SIBO and Candida overgrowth, because the bacteria and yeast feed off of carbohydrates and refined sugars. 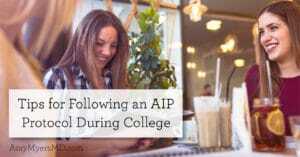 However, if you’ve completed the protocol, have worked your way down the autoimmune spectrum, and are living symptom-free, you might be ready to celebrate and enjoy the occasional indulgence! For me, this meant baking my scrumptious AIP Birthday Cupcakes for my daughter Elle’s 1st birthday (they were a huge hit at her party! ), and as a New Orleans native, I celebrated Mardi Gras by ordering a special gluten-free, dairy-free king cake for my team at the office! I want to set you up for success by helping you to make smart choices about sugar, and this includes choosing only organic, non-GMO versions of any of the sweeteners listed below. That’s because GMOs contain excess amounts of herbicides, pesticides, and fungicides, and their use has been correlated with a long list of health problems, including thyroid cancer, kidney disease, rheumatoid arthritis, and infertility. 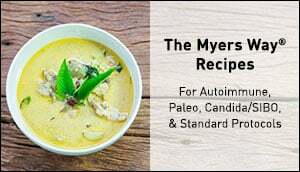 In my cookbook, The Autoimmune Solution Cookbook, I include a few recipes that incorporate natural sweeteners to help you make The Myers Way® a way of life. 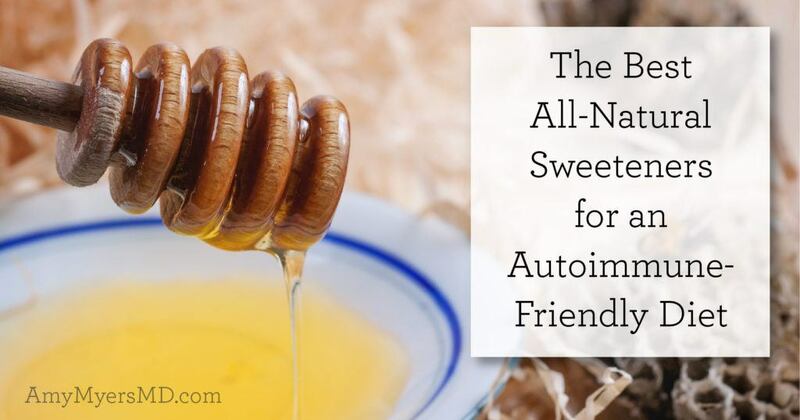 Now, let’s take a look at some of the best all-natural sweeteners for you to indulge in while following an autoimmune-friendly diet. Stevia is one of my favorite all-natural sweeteners. I actually grew stevia when I was a Peace Corps worker living in rural Paraguay, and helped farmers export stevia plants to Japan and the U.S. Unlike other sugar alternatives, stevia contains zero calories and does not impact your blood sugar. Its leaves are 300 times sweeter than sugar, so a little bit goes a long way! I recommend purchasing 100% organic stevia in powdered leaf or liquid extract form. 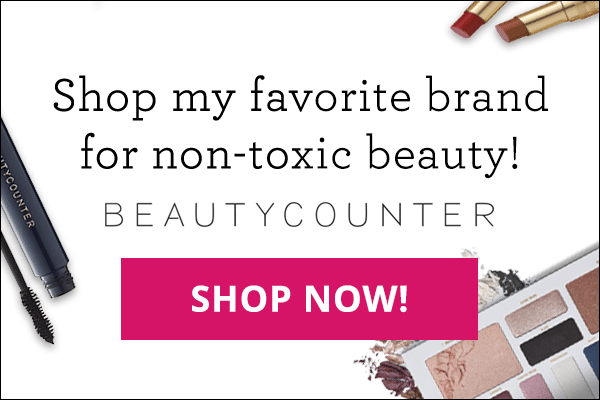 Brands such as Truvia and Pure Via are not pure stevia, rather they are stevia mixed with sugar alcohols and natural flavors and other added chemicals. Another great AIP sweetener is monk fruit, a type of sub-tropical melon. According to legend, monk fruit gets its name from the Buddhist monks who cultivated it over 800 years ago. Monk fruit is another zero-calorie sugar replacement, and derives its sweetness from the natural antioxidants in the fruit.1 It has a glycemic index of zero and can be used as a 1:1 substitute for sugar. While more stores are starting to carry this all-natural sweetener, you can also find it at online retailers such as Thrive Market. Each tablespoon of honey contains 17 grams of sugar, so you’ll want to use it sparingly, especially if you are diabetic. Darker types of honey tend to be higher in its beneficial components, and make sure to always choose raw over processed. Raw honey is pure, unfiltered, and unpasteurized, whereas most of the honey consumed today is pasteurized, meaning it has been heated and filtered. This robs it of its incredible nutritional value and healing powers. The only exception is children under 12 months, who should not consume raw honey. More than just a pancake and waffle topper, maple syrup can be exchanged for sugar in nearly any recipe! Full of B vitamins, vitamin C, iron, calcium, and potassium, this all-natural sweetener is derived from the sap of maple trees and then evaporated to create the thick, gooey syrup we know and love. I use maple syrup in my Amazing AIP Lemon Bars (from The Autoimmune Solution Cookbook) that gives them their luscious, golden-brown color! When buying maple syrup, read labels carefully to be sure you’re buying real maple syrup, and not “maple-flavored syrup” or “pancake syrup,” which is usually just high fructose corn syrup in disguise. As a Peace Corps volunteer, I helped make molasses with my Paraguayan family! I had fun cutting the sugar cane down with a machete (it was much harder than it looked! ), and then would remove the outer leaves and run the stalk through a hand-cranked press to extract the “sugar” or juice. The juice was then boiled several times to make molasses. Each time it was boiled the molasses became darker and thicker. On the third boil, you get blackstrap molasses. Blackstrap molasses is digested much more slowly than other sugars and so it can be a better option than other sweeteners for keeping blood sugar levels stable.4 You can use blackstrap molasses in baked goods (it’s what gives gingerbread its characteristic flavor! ), although its taste might be too strong for other recipes. Coconut sugar is a good source of vitamins, minerals, and electrolytes (potassium, magnesium, and sodium), which keep your body’s fluid levels in balance and are important for a number of other functions as well. It’s lower on the glycemic index than regular sugar, and because it’s made from dehydrated coconut sap, it is considered a raw food. Coconut sugar also contains inulin, a prebiotic fiber to help feed your friendly gut bacteria and stabilize blood sugar. Plus, it’s SUPER tasty and is the perfect substitute for brown sugar in baked goods. Date sugar is one of the top all-natural AIP alternatives to regular sugar, as it is just made from dried, finely ground dates! You get all the benefits of whole dates, including fiber, tannins, flavonoids, vitamins and minerals, as opposed to regular sugar that offers no nutritive value whatsoever. Because date sugar does not dissolve in liquids, it works best in baked goods, sprinkled on foods, or even blended into smoothies if you need a little extra sweetness! 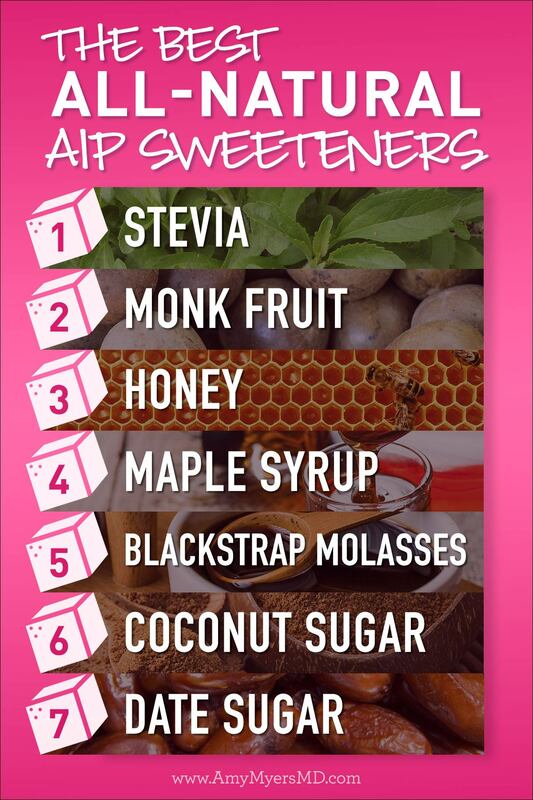 The key to making all-natural sweeteners a part of The Myers Way® for life is “less is more”! To keep those sugar cravings in check, be sure to eat protein or fat with every meal for optimal blood sugar balance and satiety. I love adding coconut oil and avocado to a meal whenever I need the added blood sugar support. And remember: enjoy your sweet treats–just save them for special occasions and celebrations! 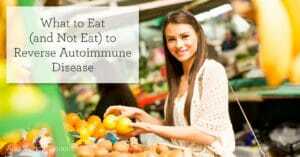 Stop masking your symptoms with harsh medications and get to the root cause of your autoimmunity so that you can take your life back! 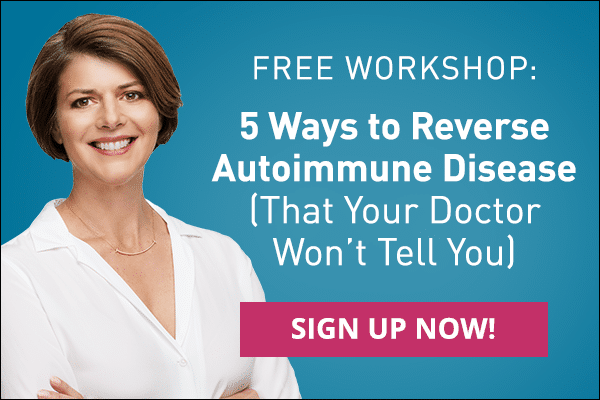 In this free, one-hour training you'll discover how to reverse your condition naturally using simple, yet proven lifestyle changes. Get 35 Gut Recovery Recipes for Free! Your information is secure and will never be sold or rented to a third party.